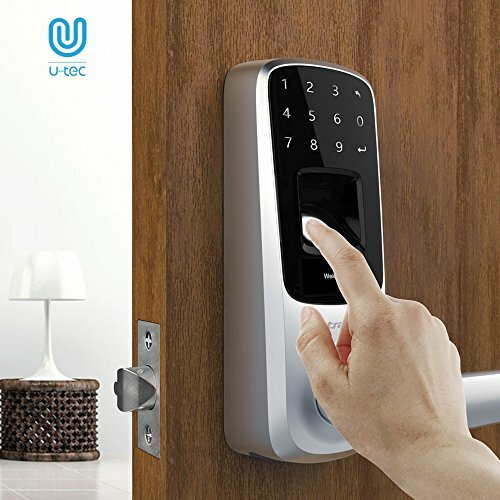 Ultraloq UL3 smart lever lock is designed to be "Real Keyless" for maximum flexibility and convenience. You are free to use fingerprint, code or key to unlock. You have full control of all guests’ access and you can simply share a code to let visitors in when you are not there.